I haven’t posted anything in a while. Been working on speeding up my work and I have become more and more interested in Plein Air painting, as is everyone. Nothing like jumping onto a trend. I’m looking at the long game. Something to do in retirement in a few years. I have seen some benefits to my work and has opened up a lot of subject matter that I previously had no interest in capturing. I tell my students I am working on subject matter that I don’t like doing (architecture and landscapes), because they are “hard” and I want to get better at doing them. Trying to show a good example for them to immulate? 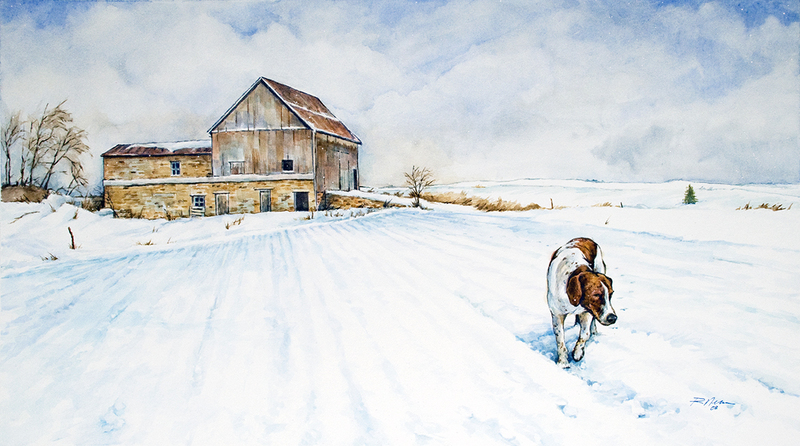 There are several new works in the Watercolor section of this site.